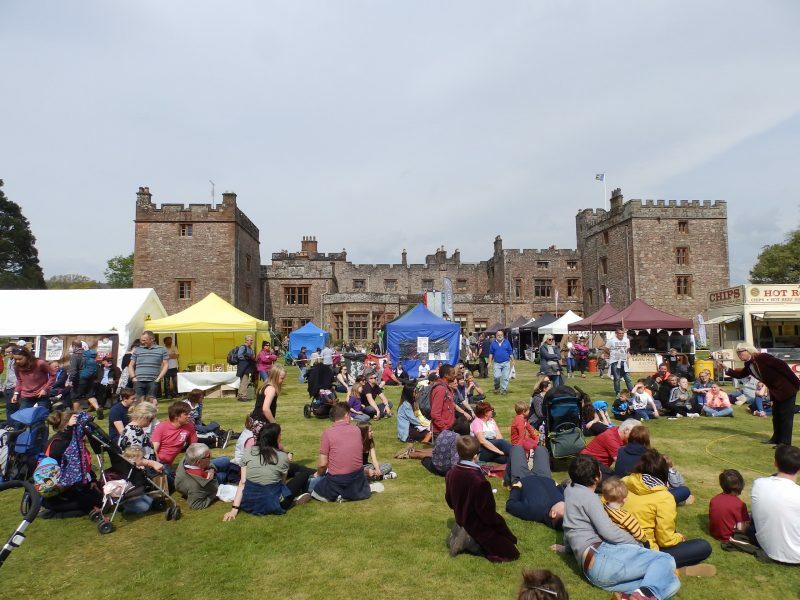 The 5th Food and Drink Festival over May Day at Muncaster Castle! 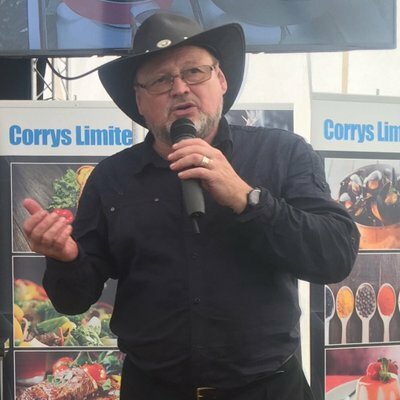 A three day celebration of good food, drink and all things Cumbrian, over the May Day Bank Holiday weekend. 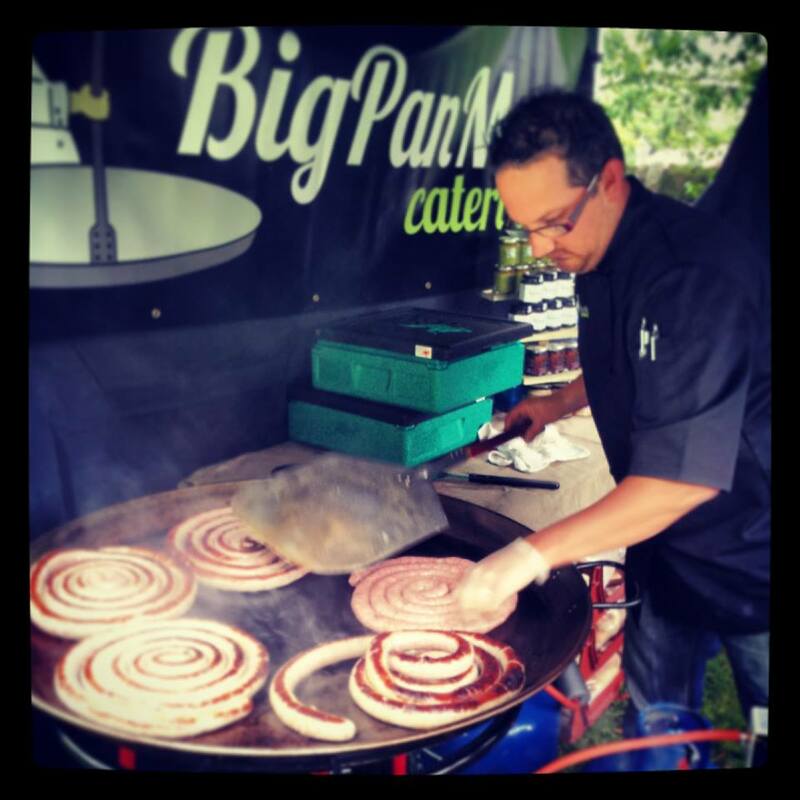 With celebrity chefs, cookery demos, competitions and entertainment for all ages and of course the food! To sample, to buy to eat and to take home for later. 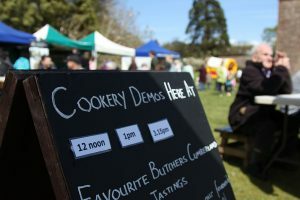 Muncaster welcomes a range of specialist and gourmet food and drink suppliers from Cumbria and Northern Britain, plus a selection of craft and giftware to complete your retail experience. 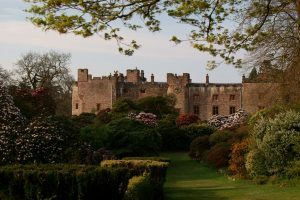 At a time of year when Muncaster’s gardens look their best, this is a brilliant time to visit. 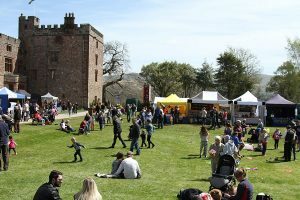 Normal entrance charges apply (no additional cost for the Festival), FREE to Friends of Muncaster. BUY TICKETS ONLINE BELOW or at the gate. Trade stand applications welcome – download an editable Excel form or a printable PDF form or otherwise please contact us for more information. Images from Muncaster archives, www.adamediafilm.com and the Cumberland Sausage Club. Timetable info? The Food & Drink Festival opens 10.30 through to 5pm (winding up slightly earlier Monday). The list of stallholders is indicative only as their attendance is subject to last-minute issues or changes of plan.